Huge range, light weight, and competitive pricing - there's a lot to like about e*thirteen's updated range of cassettes. From day one, e*thirteen’s TRS Cassettes have delivered more range and value at a lower weight than the competition. Introducing Gen2 TRS Plus Cassettes featuring revised architecture, better shifting, and multiple configurations. New to the lineup is the TRS Plus 9-50T 12 Speed Cassette with an unmatched 556% range at only 398 grams. 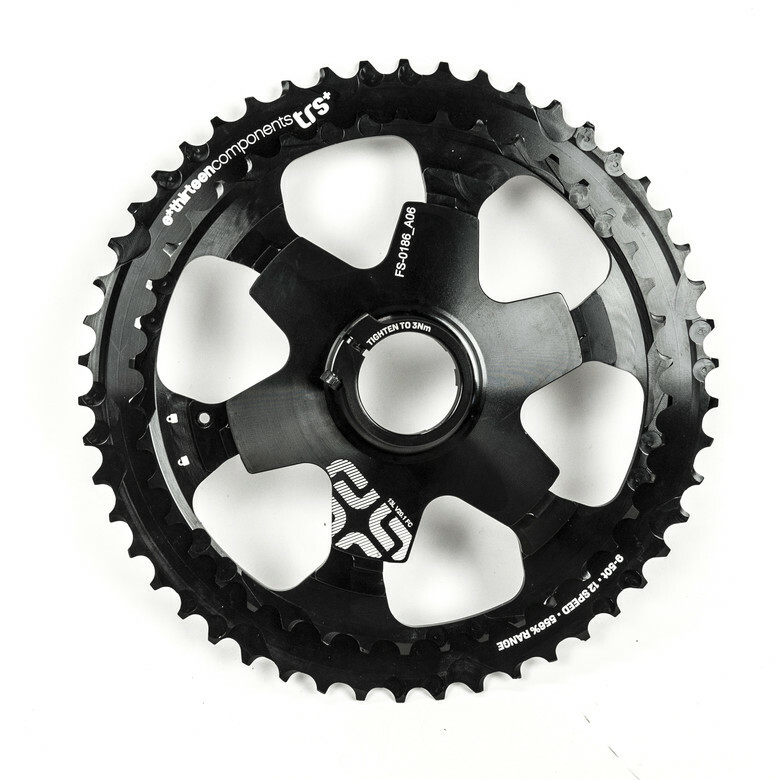 The TRS Plus 9-46T 11 Speed Cassette offers the same 511% range, but now uses 10 steel cogs and 1 aluminum, maximizing durability and uprating it for eBike use. 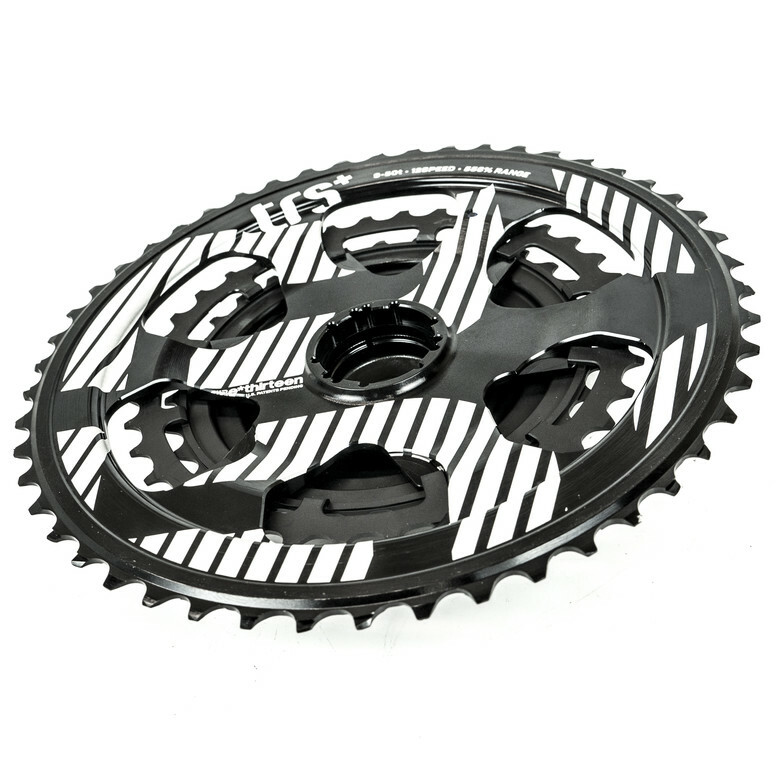 New cassette architecture no longer needs proprietary tools for installation, updated shift features deliver better shifting and long-term durability, and the two-piece design allows for individual replacement of parts as they wear. *Keeps weight low without sacrificing long-term durability. e*thirteen’s XCX components take the performance features and engineering expertise gained from a decade of World Cup downhill racing to the gravel and cross-country markets. Our XCX Race Cranks are the lightest production cranks on the market, and the XCX Plus Cassettes offer the largest range in their class along with competitive pricing. For more information, head on over to www.bythehive.com. This just killed my reason to swap my dead GX eagle cassette with another one. Heck, im thinking a 28t or 30t upfront instead of 32T(steel) i have now and the 9-46 would save me a pound of weight and gain ground clearance..
Man, ethirteen is killing it in the cassette department. If patent law wasn't so screwed up I bet they'd have a killer shifter/derailleur combo as well. That being said, BRING BACK THE 9-42 TEN SPEED!! 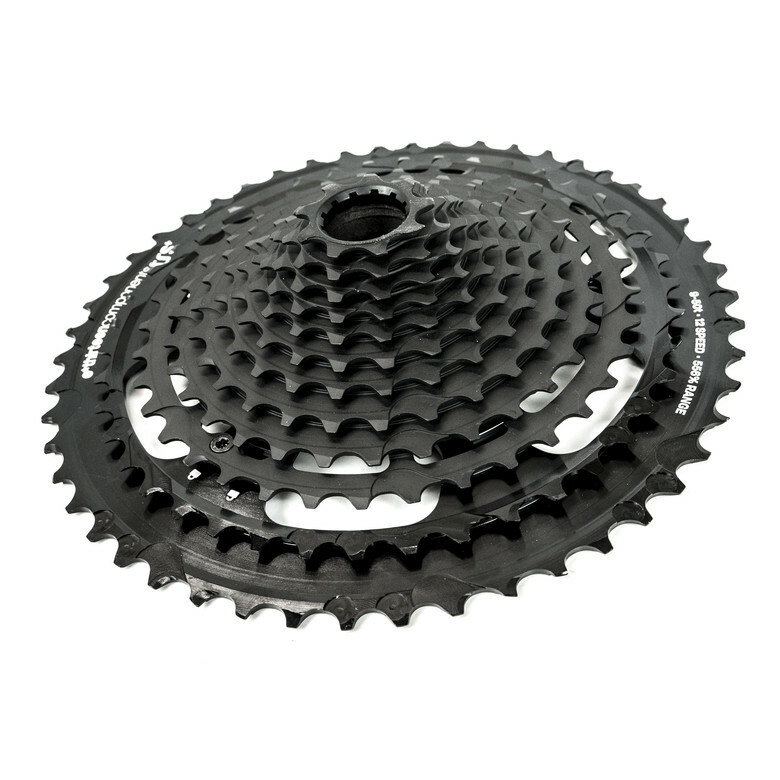 I thought I liked the tight spacing of more traditional cassettes, but no, a 10 speed with that spread is perfect for mountain biking, and its lighter than any 11 or 12 speed cassette ever made. 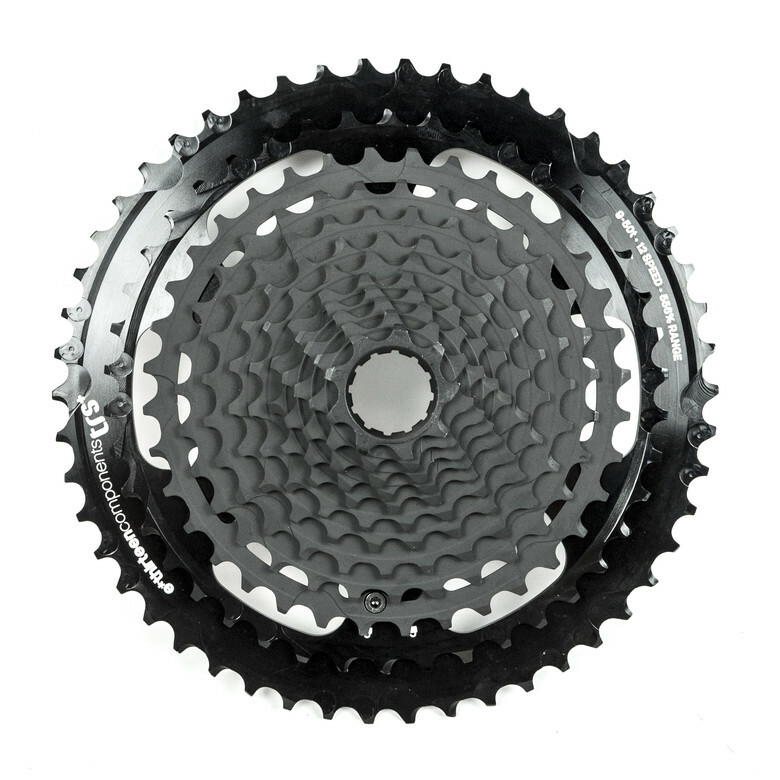 No 10 speed, but the 11s 9-42 XCX cassette was just announced - even tighter spacing than the old 10s...and lighter. Im on the 9-46 12s, the jumps between cogs are perfect and shifting is so crisp. Rear derailleur adjustments are not as fickle as with a 50t large cog also which is nice.